It’s summertime in horse country, and that means fun and sunshine! 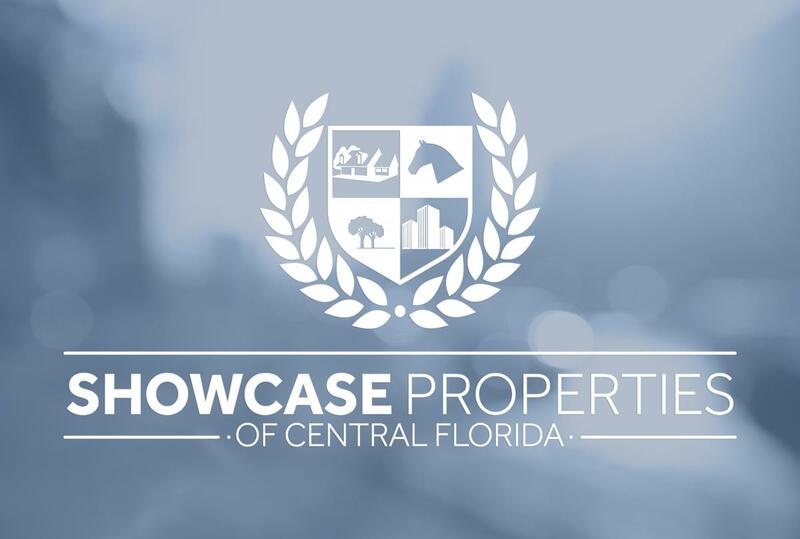 Our knowledgeable and dedicated team at Showcase Properties is personally involved in every aspect of real estate transactions. Our goal is to provide both buyers and sellers with the most positive experience – from an initial property showing to the process of closing. Have a wonderful and safe memorial day weekend! The April report is available from the Ocala Marion County Association of REALTORS® (OMCAR) report. Email us to receive the full report! 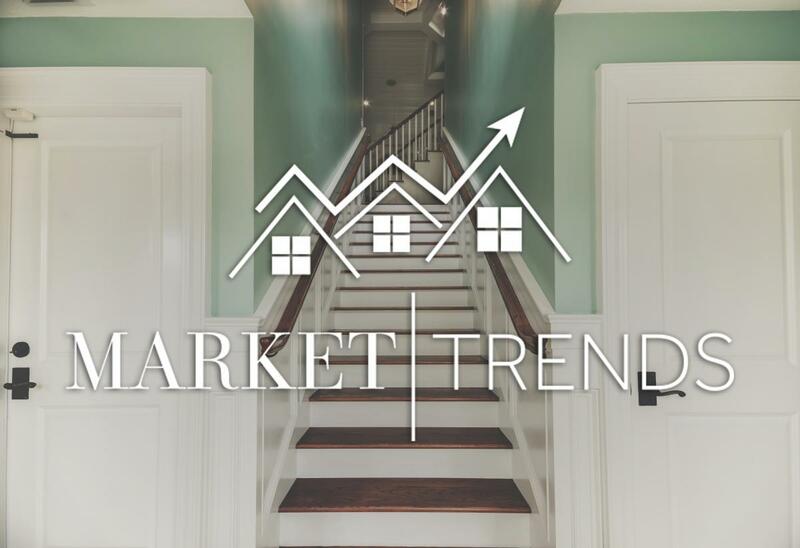 In your hunt for the perfect property, it’s important to stay informed on every possible property as they hit the market. Keeping an eye on the newest listings has never been easier with our Just Listed page. 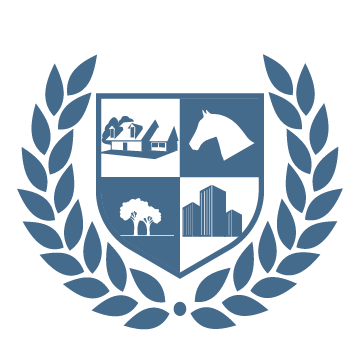 Click here to look at the newest properties available in the Ocala/Marion County area. Since the 90’s, the internet has been the “Great Disruptor” in almost every industry its touched. Businesses that have failed to embrace it or adapt to it have been devoured. Service-based industries have been particularly shaken by the advent of the internet, from travel agencies to tax and stock services, and even pubic transportation. In the midst of all this disruption, however, the institution of the real estate agent has hardly been disturbed, even when it was predicted decades ago that the internet would render the role as we know it obsolete. So, what happened? Read more to find out. Your search for a home is over with Journeys End. Drive through the two sets of entry gates past the beautiful trees to your new four bedroom, four and a half bath home on over forty-two private acres. When you walk through the doors you will be enchanted by the amazing views from almost every window. No amenities have been spared from the soaring ceilings, Italian tile, gourmet chef’s kitchen with cherry cabinets to the spa inspired bathrooms. Enjoy your mornings on the wrap around porch with access from the great room and bedrooms. 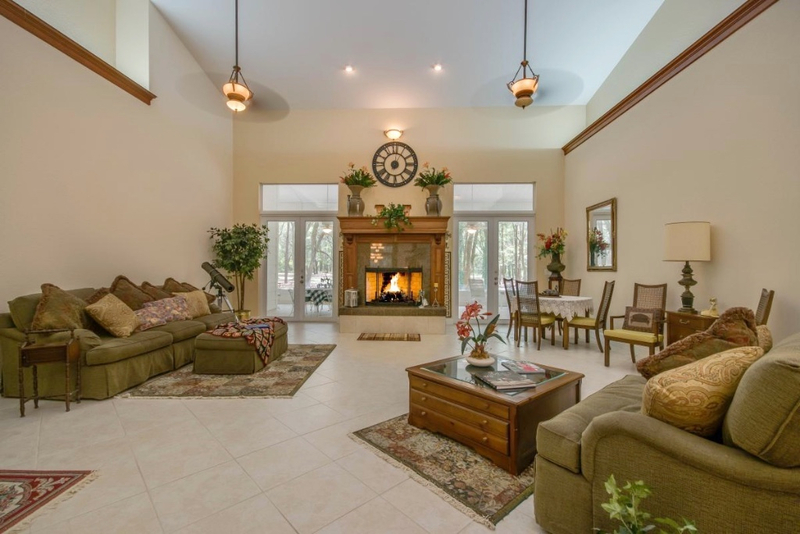 Relax in the evenings in front of one of your two over-sized fireplaces. The three bay open garage leaves plenty of space for your toys, pole barn could be easily converted to a stall barn if needed.